â€œPhysics based, cage blasting, penguins saving funâ€ Baa-hahaha! Chuck the sheep for fun! Chuck the sheep for exciting adventure! Chuck the Sheep for high scoring action! 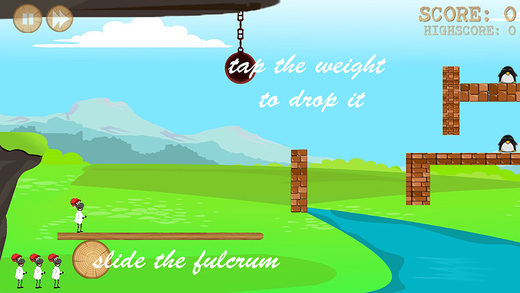 Slide the fulcrum (pivot point) and tap on the swinging weight to drop it down on the lever and away he goes! 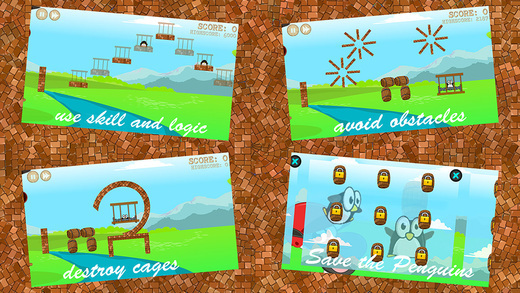 Launch the Sheep into the rickety cages holding the penguins against their will. Beautiful animation, flawless graphics, and professional physics engine that adds the fun and laughs to a challenging game that you wonâ€™t want to put down. Penguins canâ€™t fly but the Sheep sure will! 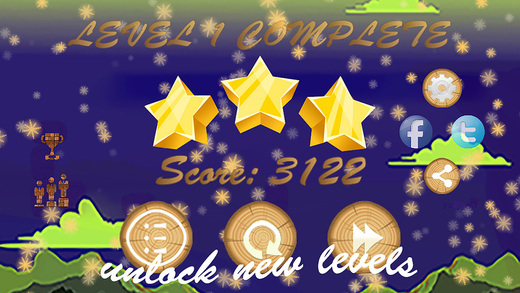 This fun and highly addictive game will have you coming back again and again for high flying, obstacle avoiding, sheep chucking good times! 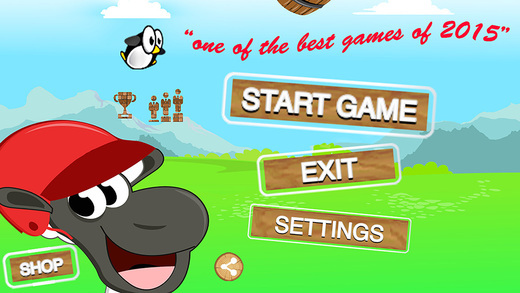 Challenge your high scores or beat your friends at Chuck the Sheep today! 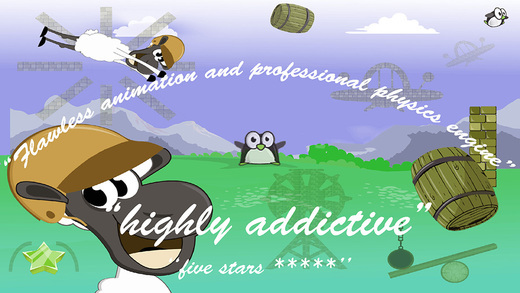 Chuck the Sheep features: Fun Physics game with * Awesome graphics and characters * Highly addictive gaming loved by all who play * Great sheep chucking effects and cool game sounds * Flawless animations and a professional physics engine * Uniquely designed levels with increasing difficulty to keep you chucking -sheep until the cows come home Chuck the Sheep alone or against friends score, either way youâ€™ll be Baaa-ck!